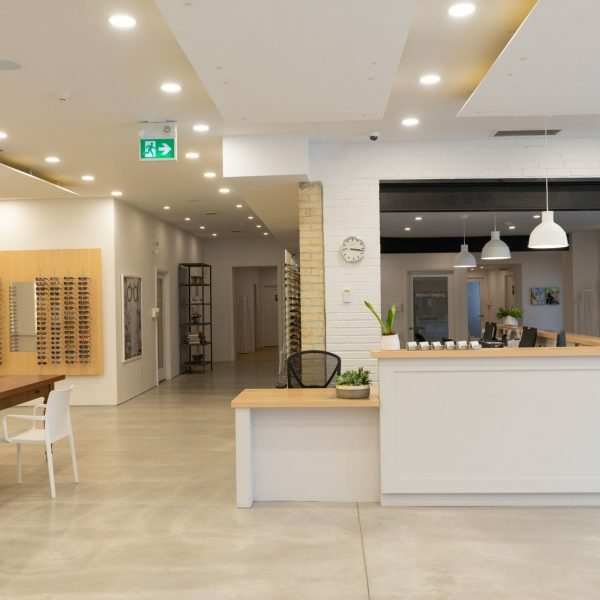 In 1982 Doctors Carol Cressman and Peter Foster opened up their optometry office at West and Highland in Kitchener, aptly named Cressman-Foster Optometric Practice. 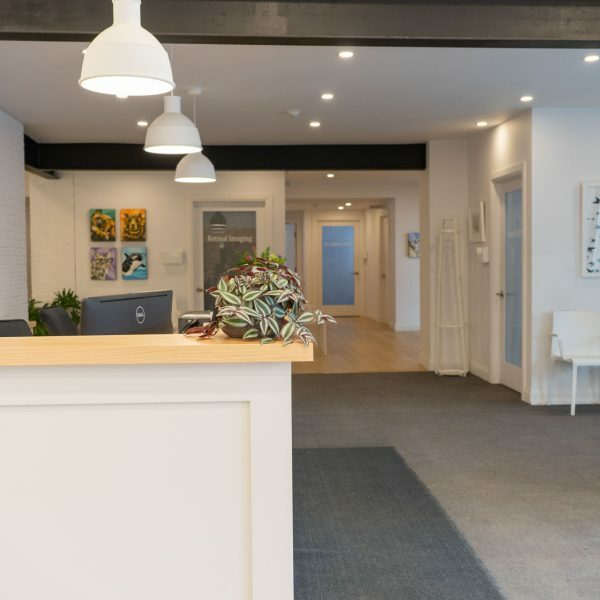 Requiring more space, the office moved to the Belmont Medical Centre a few years later. 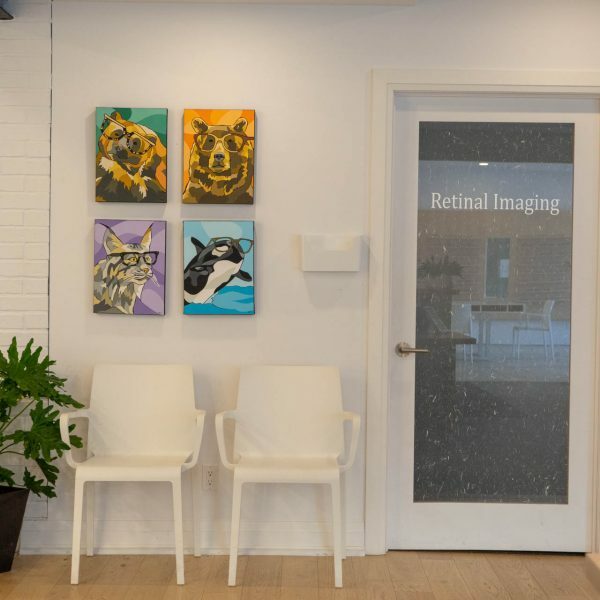 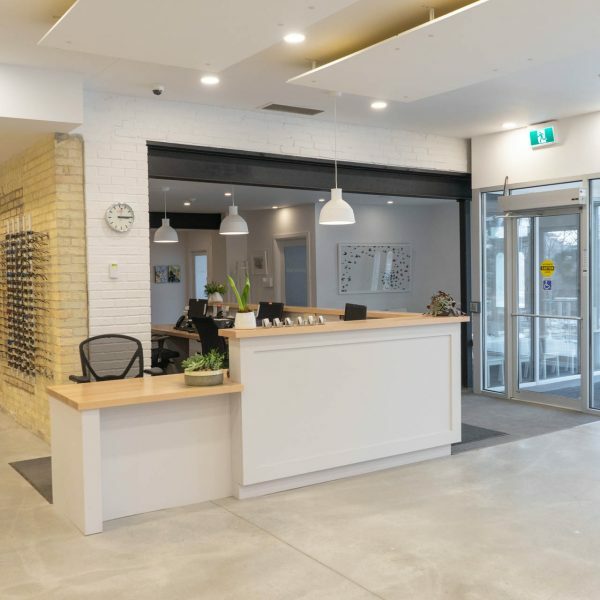 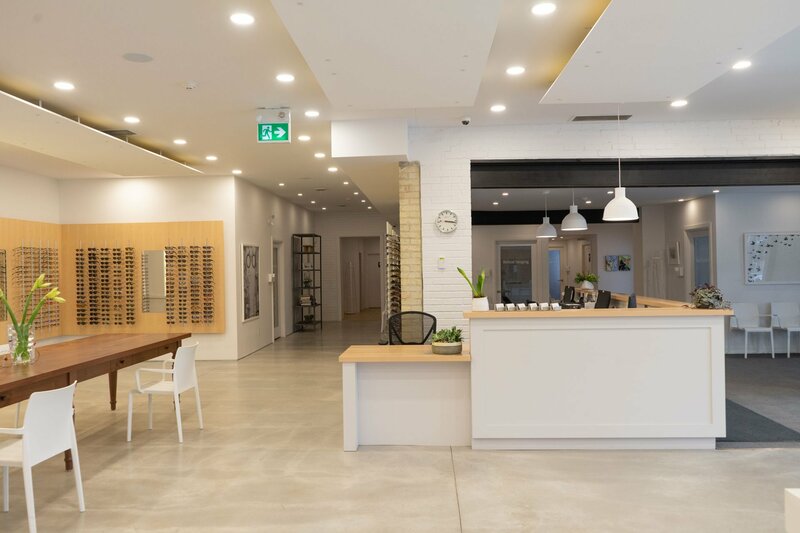 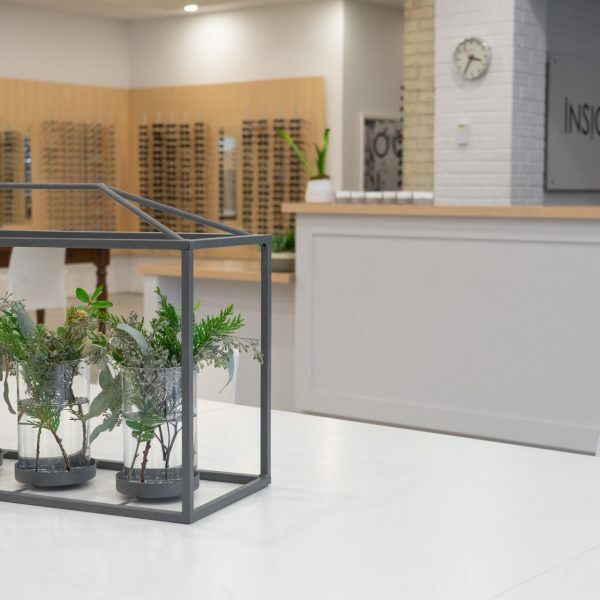 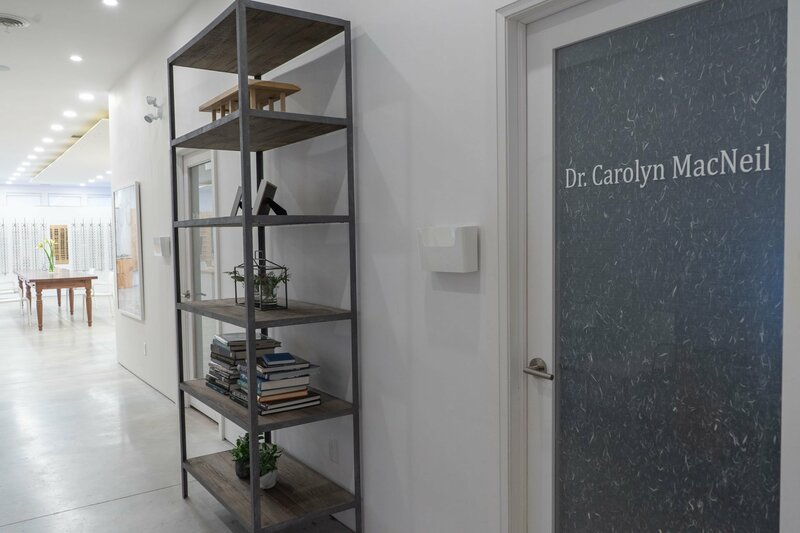 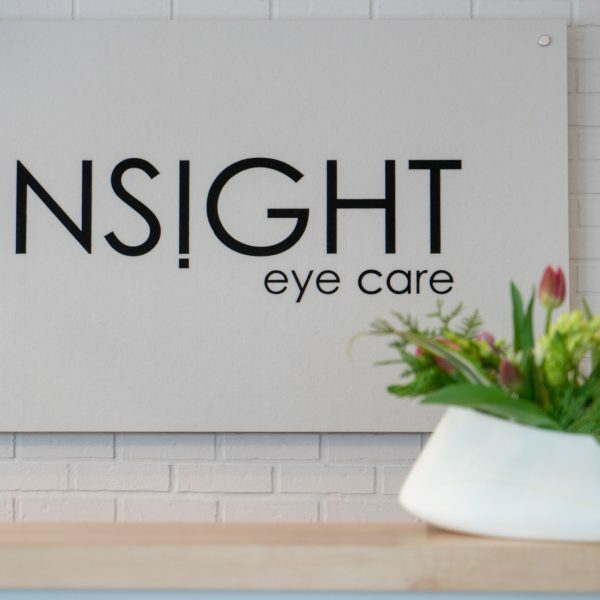 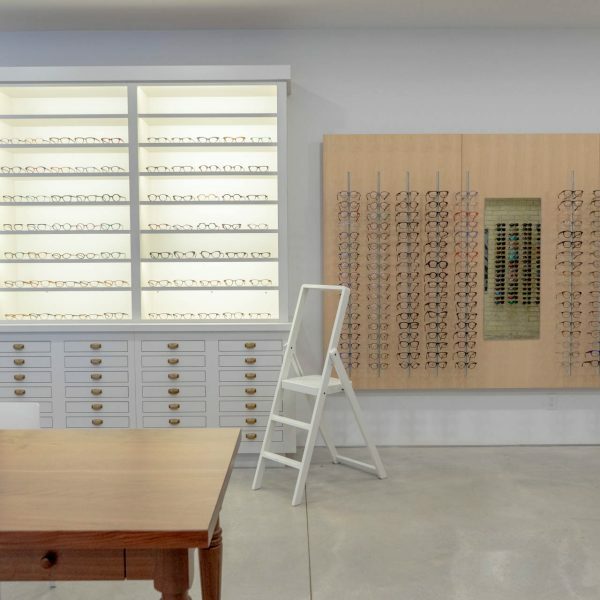 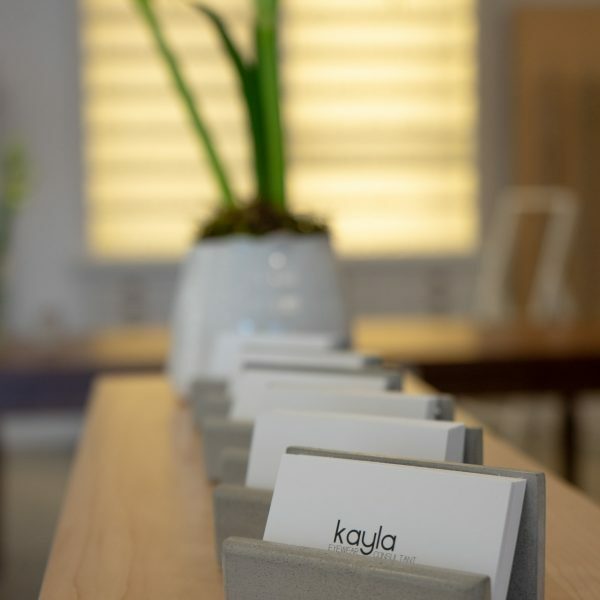 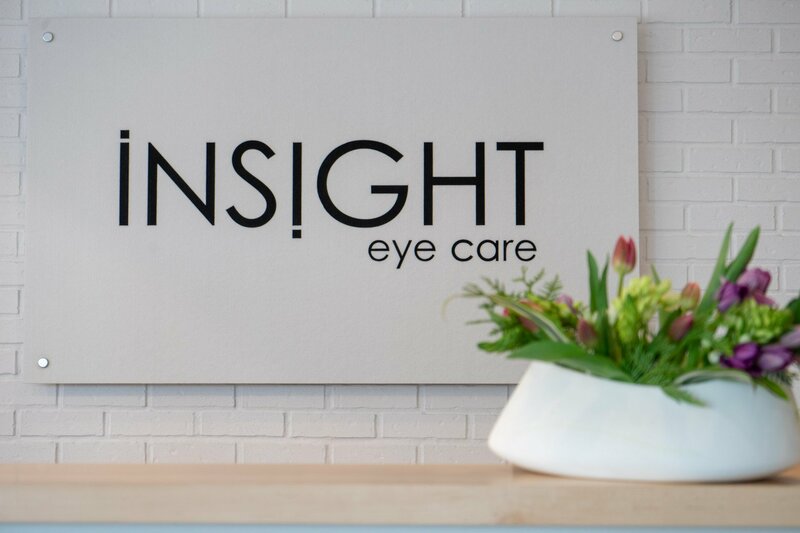 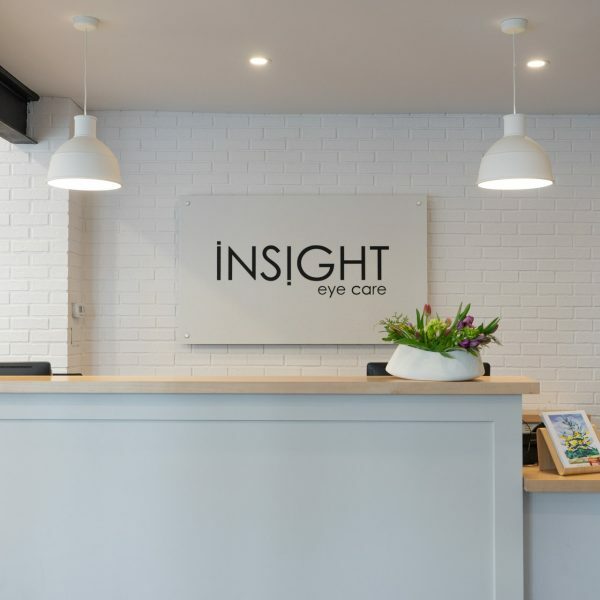 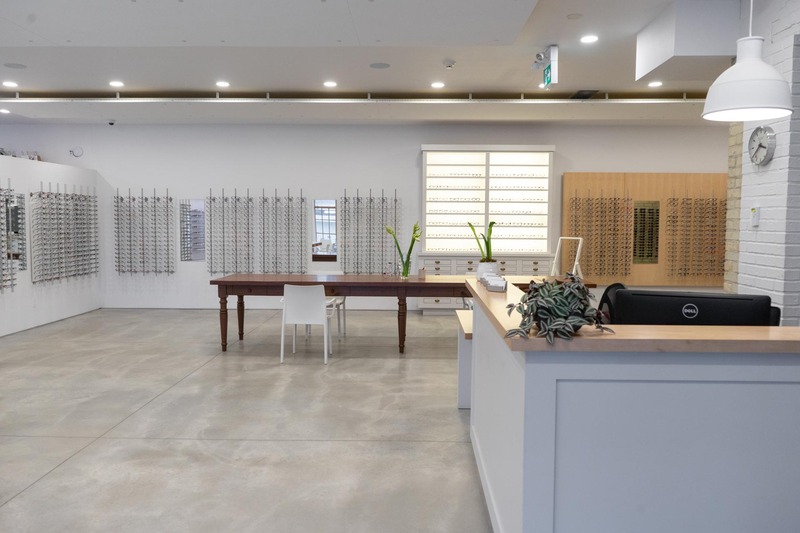 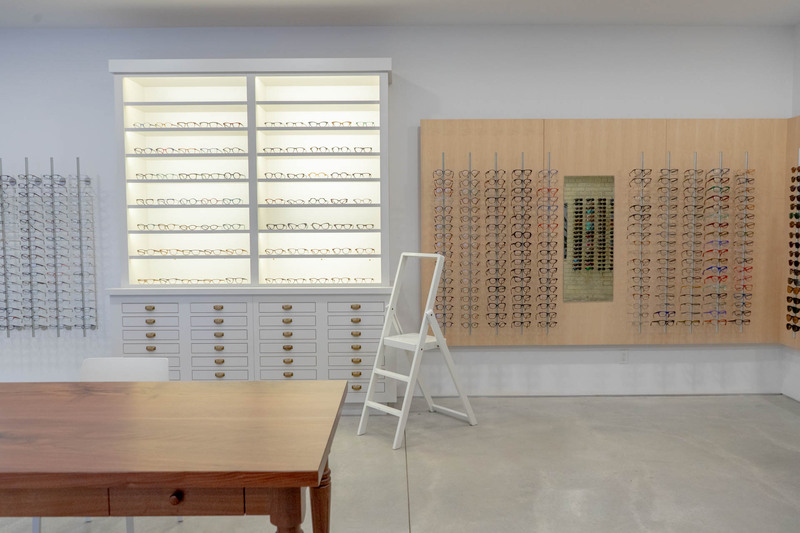 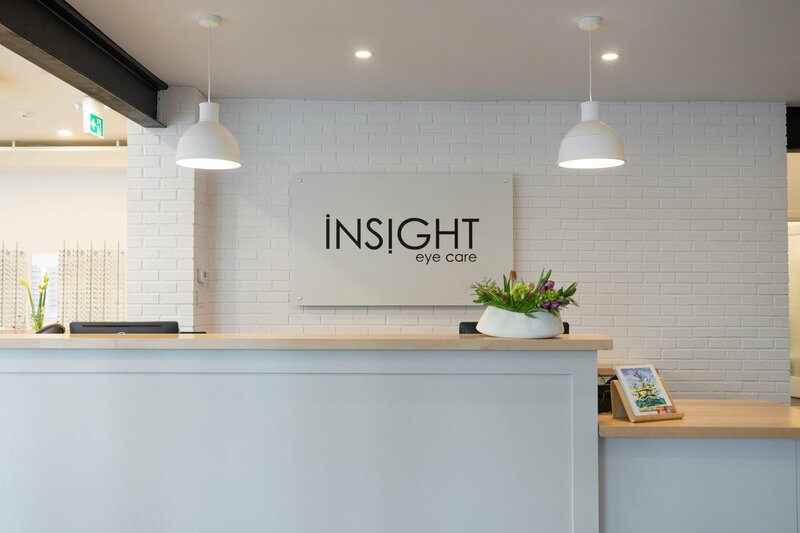 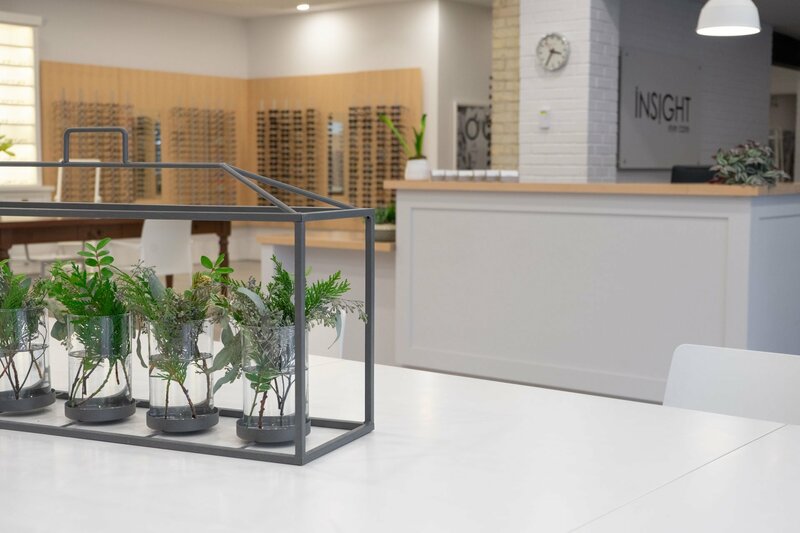 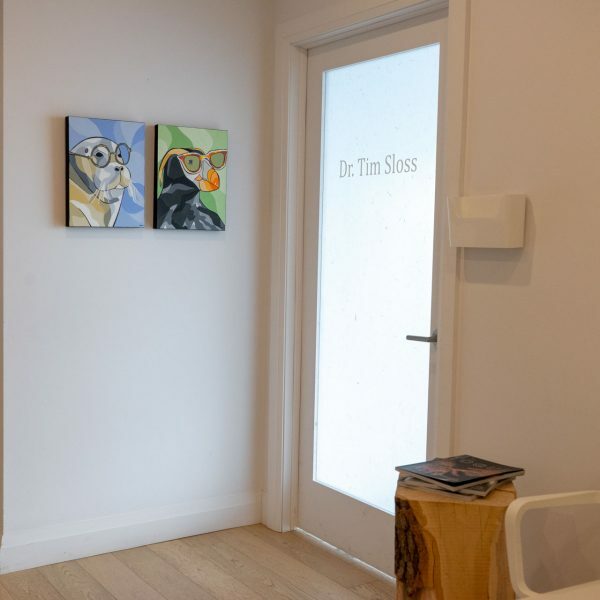 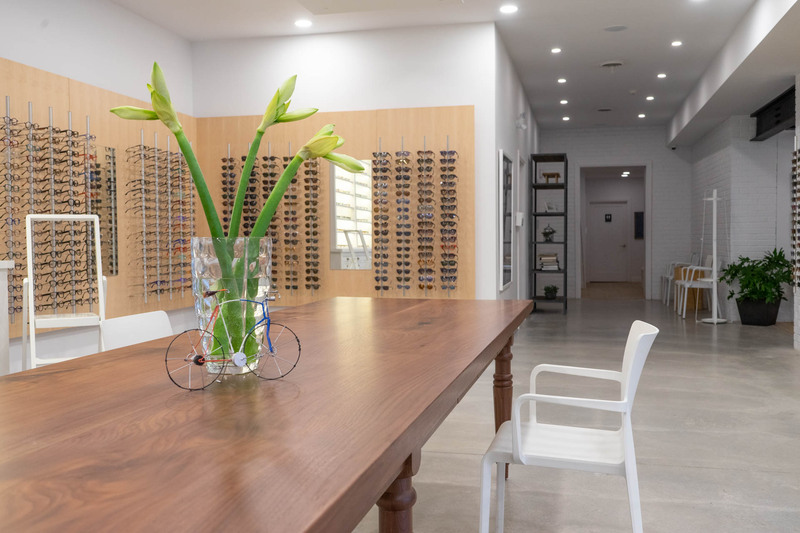 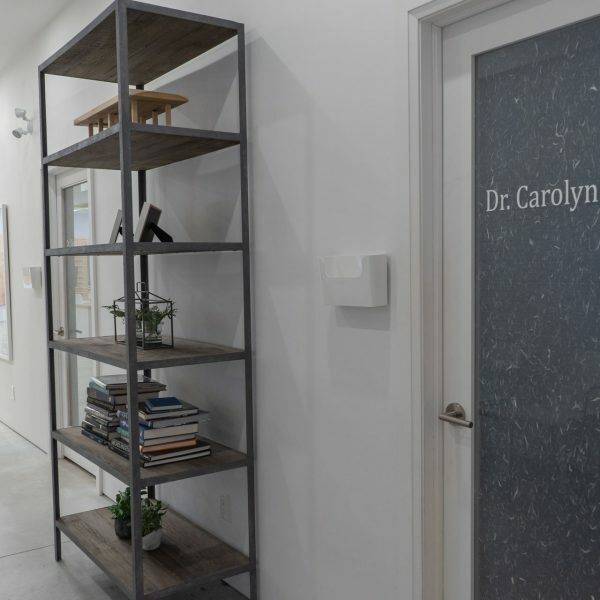 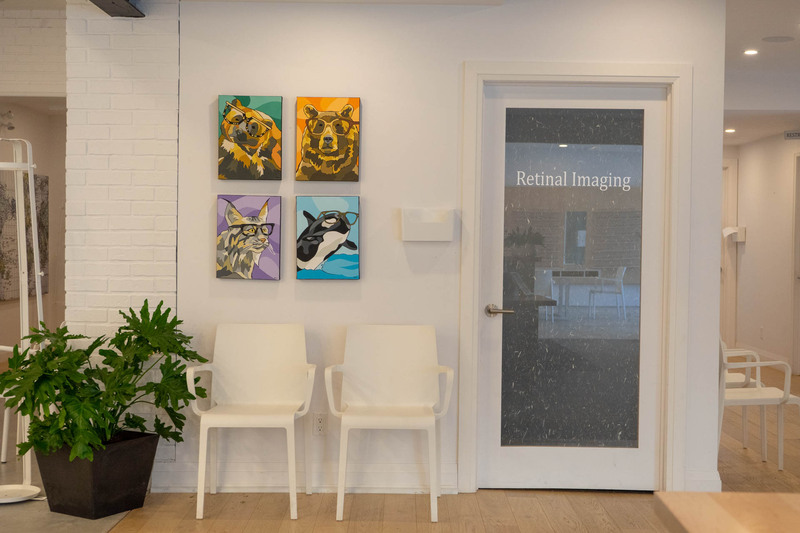 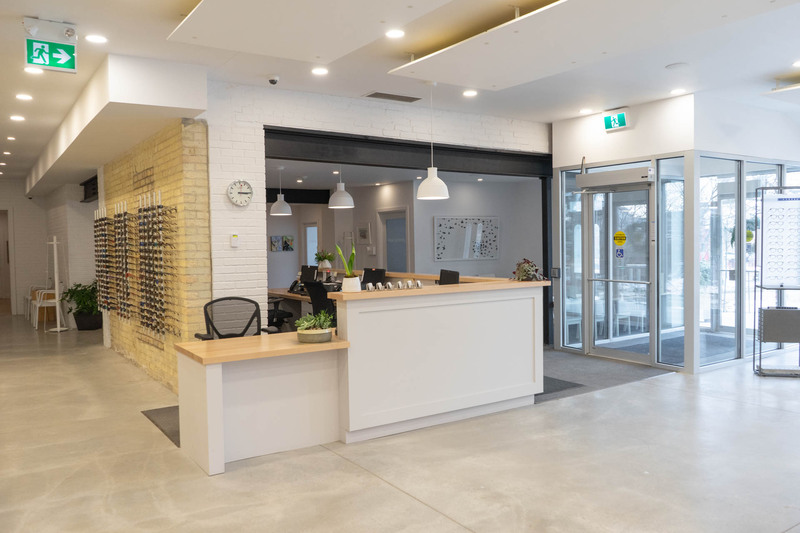 A third move in 1995 brought Cressman-Foster to Weber Street North in Waterloo where Doctor Tim Sloss purchased the practice and rebranded as Insight Eye Care in 2011. 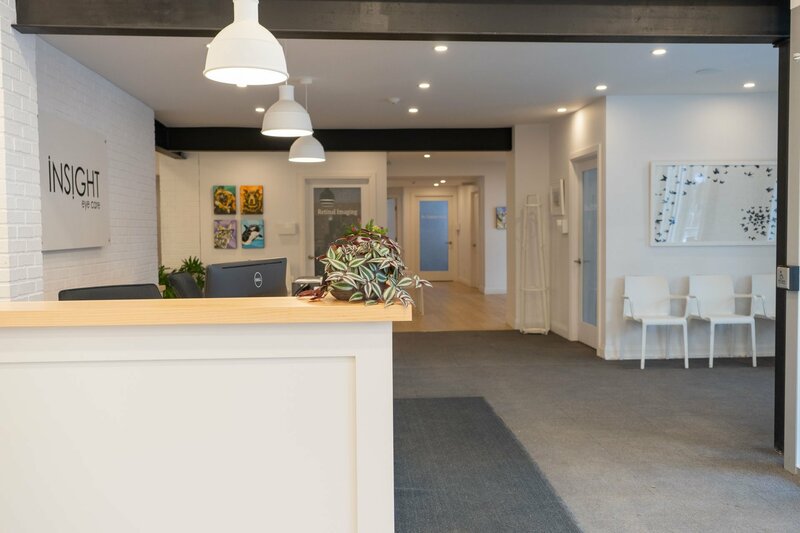 Another growth spurt in 2016 motivated Tim to move the office to our current location, 49 Albert Street. 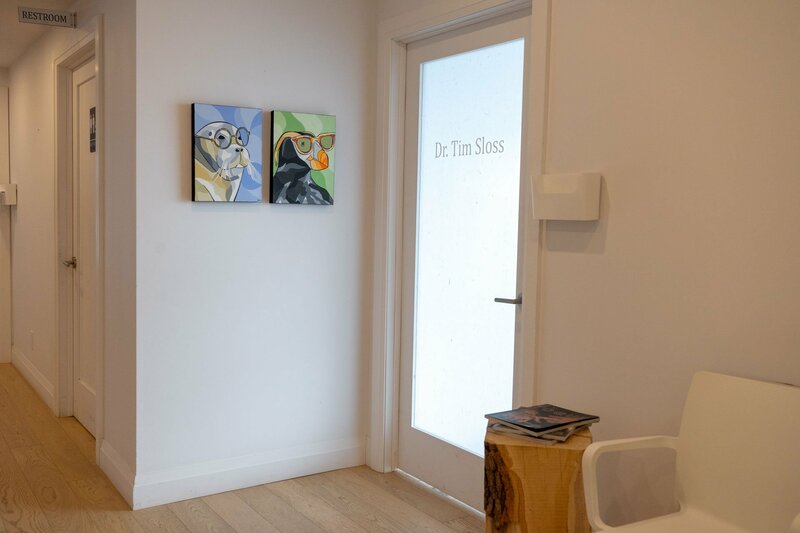 And here we are today, after a copious amount of city construction, in our very own heritage home! 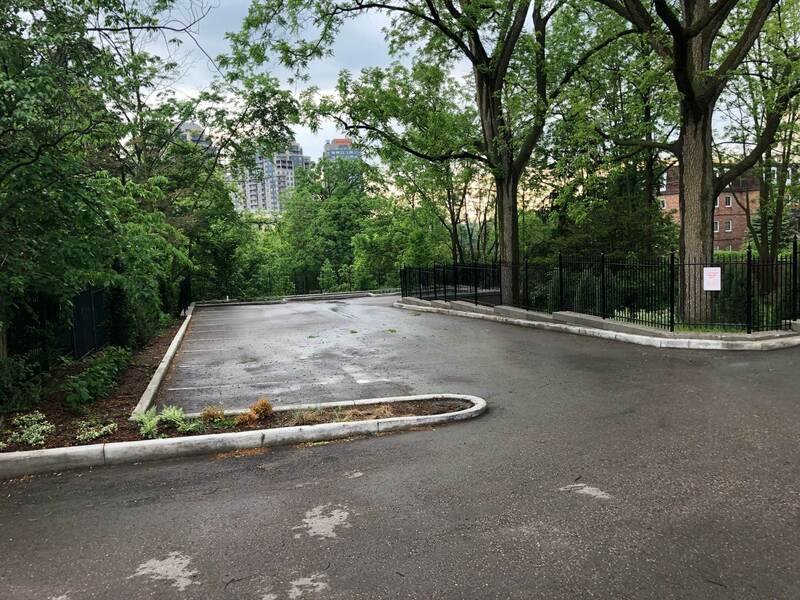 Originally owned by the Mississauga Indians and sold to Pennsylvanian farmers, this land was part of Lot 14 of the German Company Tract, settled by Abraham Erb in 1805/1806. 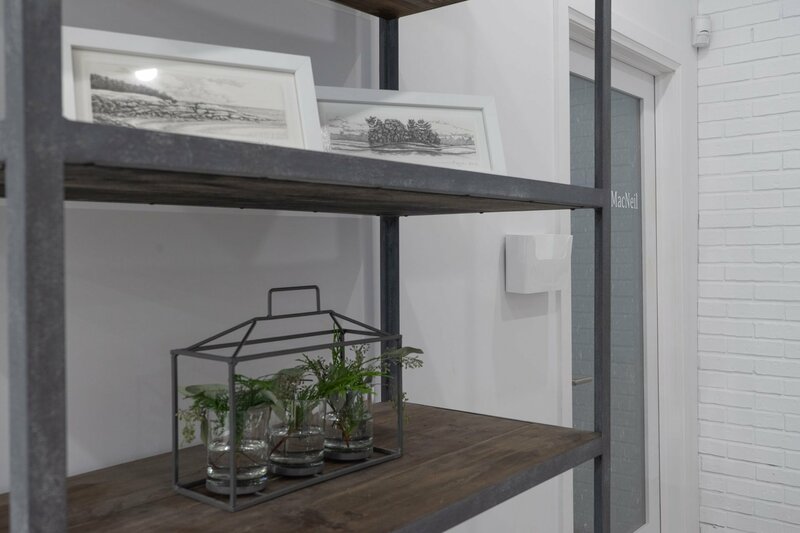 Information from the Waterloo Public Library and Kitchener Public library websites suggests that the house was constructed in 1855 for William Hespeler and George Randall. 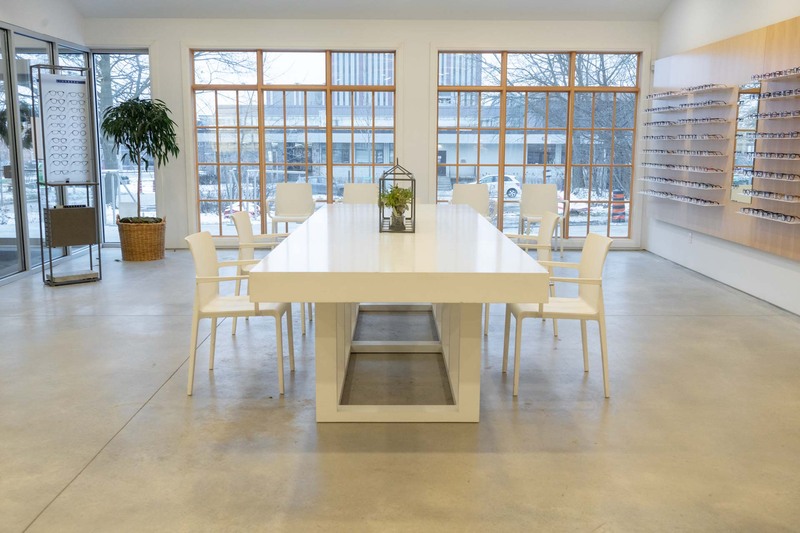 This property is considered to have historical/associative value because of its association with past owners that have direct associations to the theme of the industrial development of Waterloo, including: Lehman Sherk/Shirk, owner of German Mills for 30 years, one of Waterloo County’s early industries. 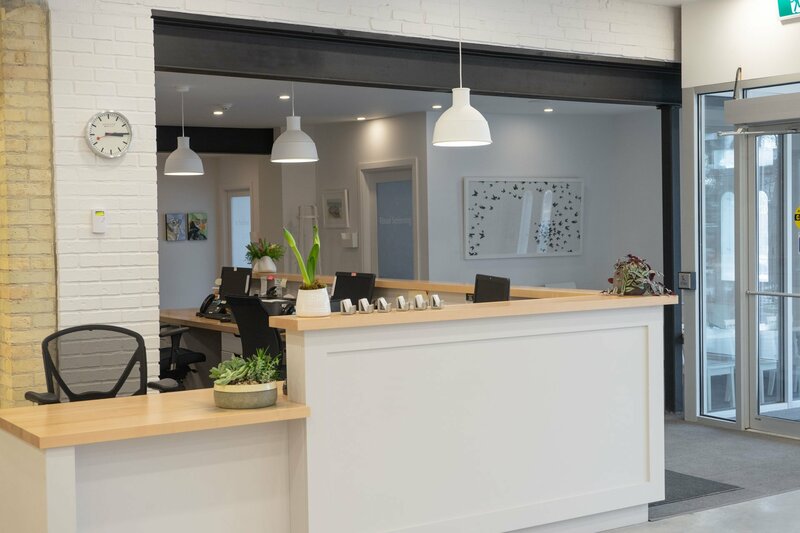 The property had long-term ownership by Aaron Kraft and descendents. 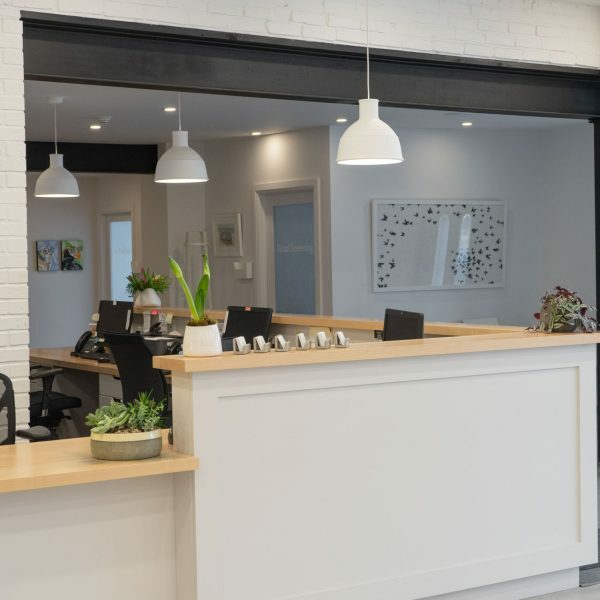 When Tim was adding the renovation to the existing heritage structure, his goal was to seamlessly blend old world and modern together in a cohesive flow. 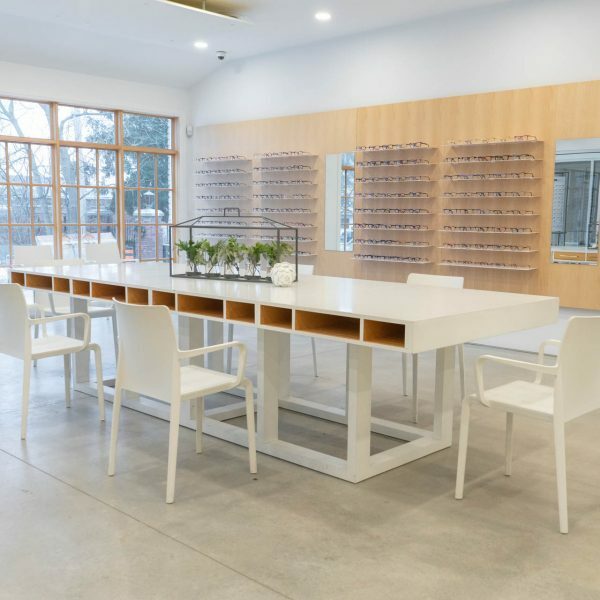 He was inspired by a Scandinavian minimalist design aesthetic. 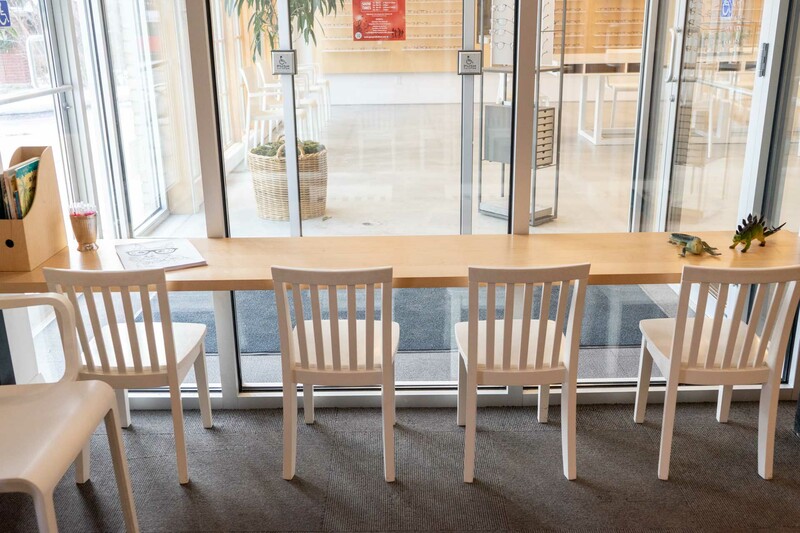 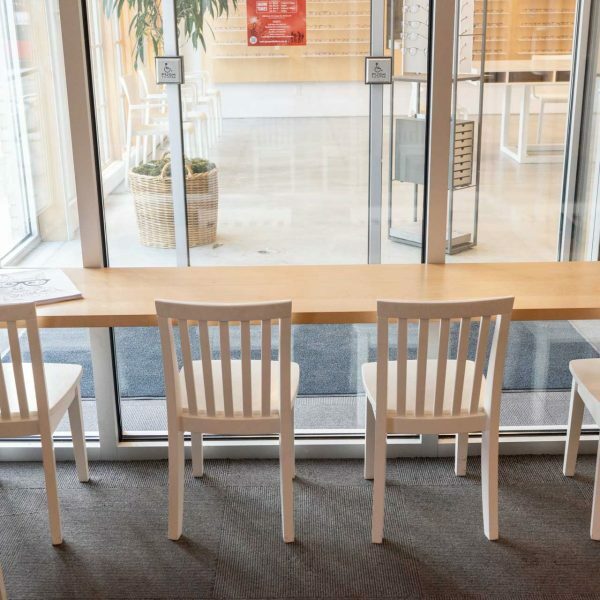 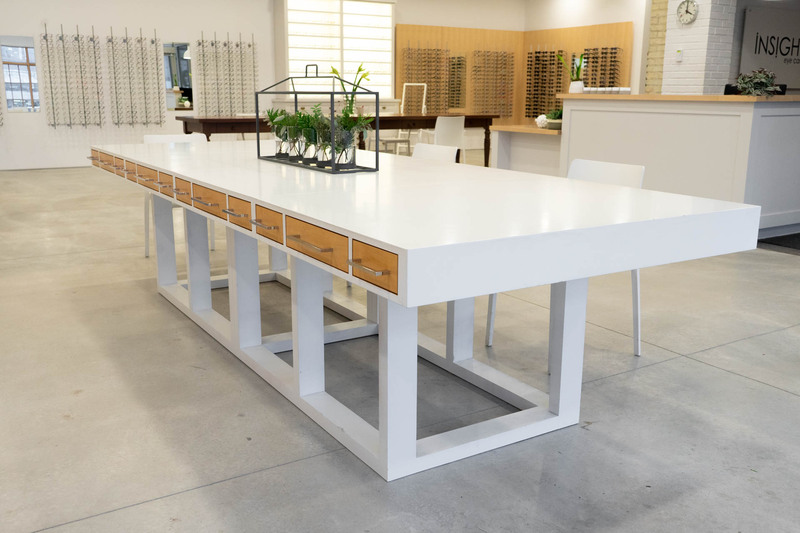 The light grey concrete floors paired with the white everything else gives the space an open airy feeling. 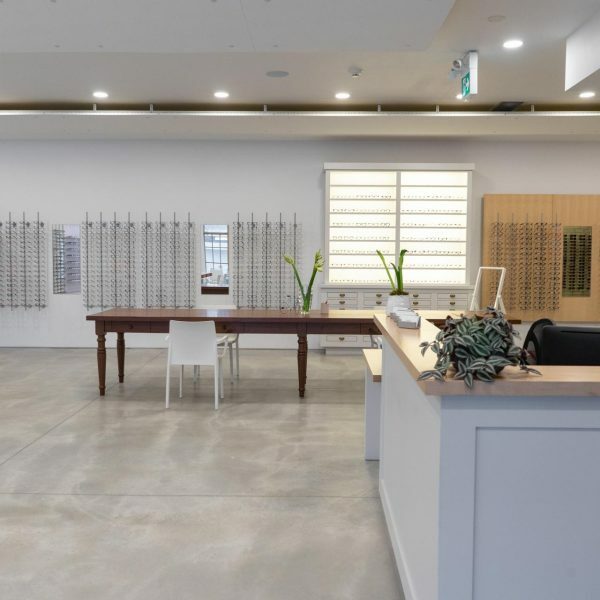 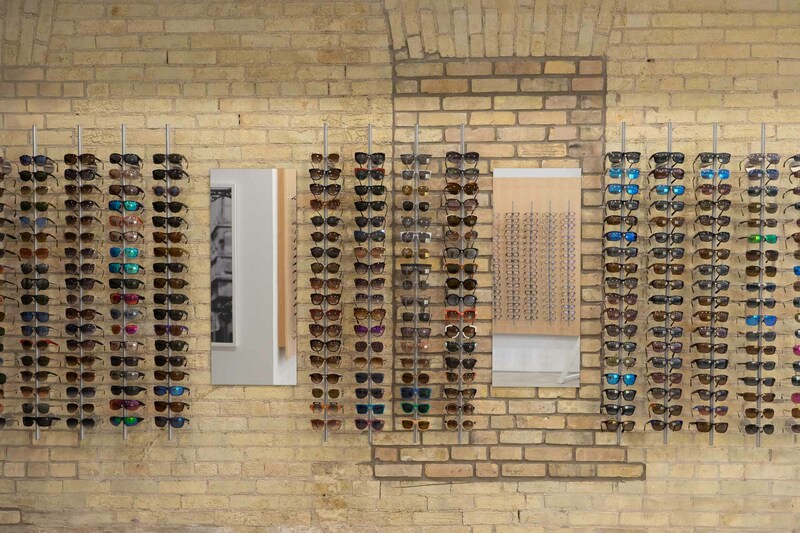 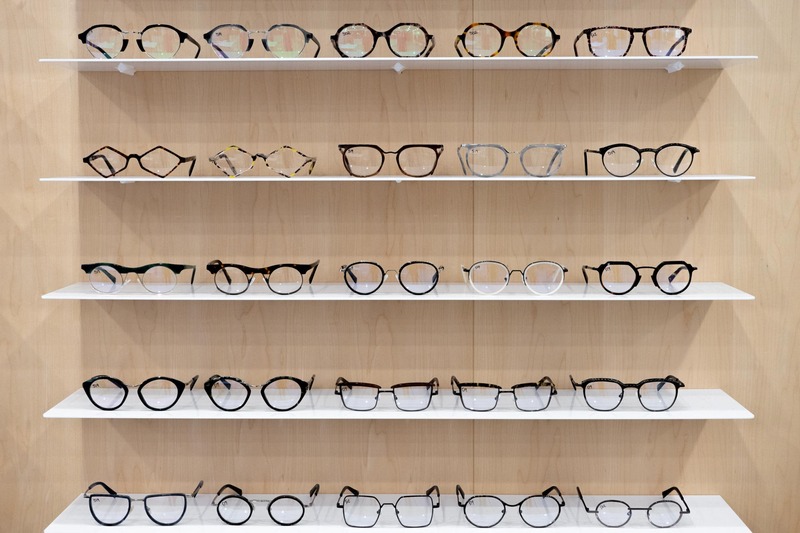 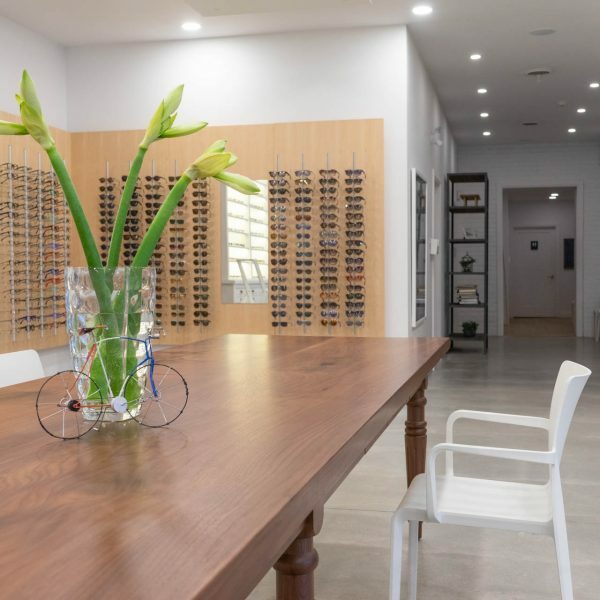 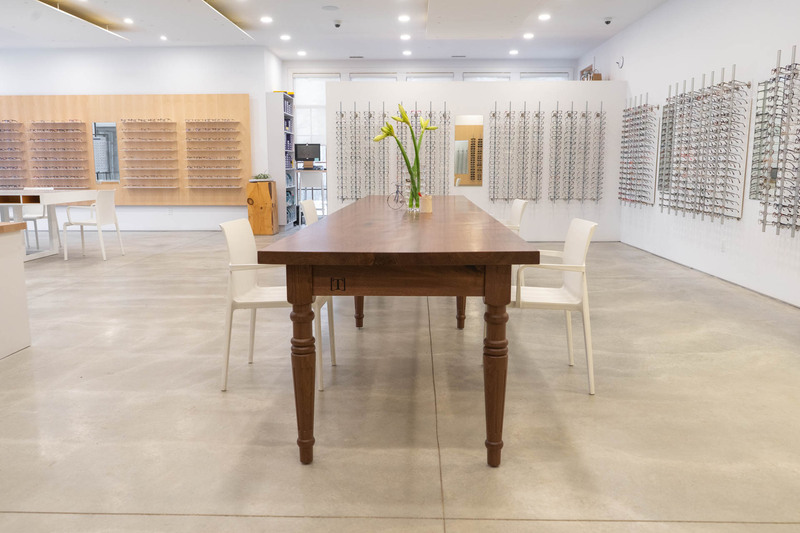 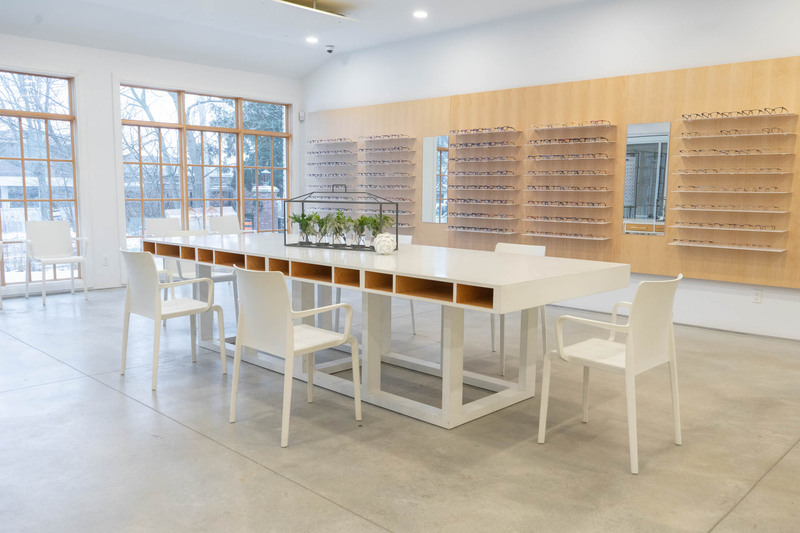 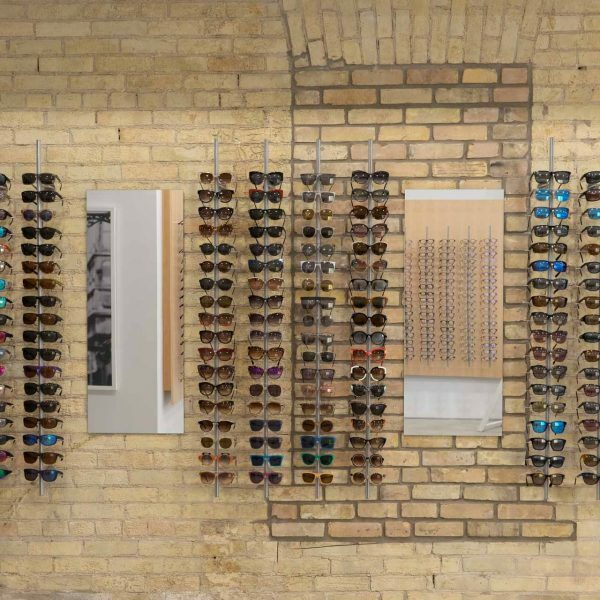 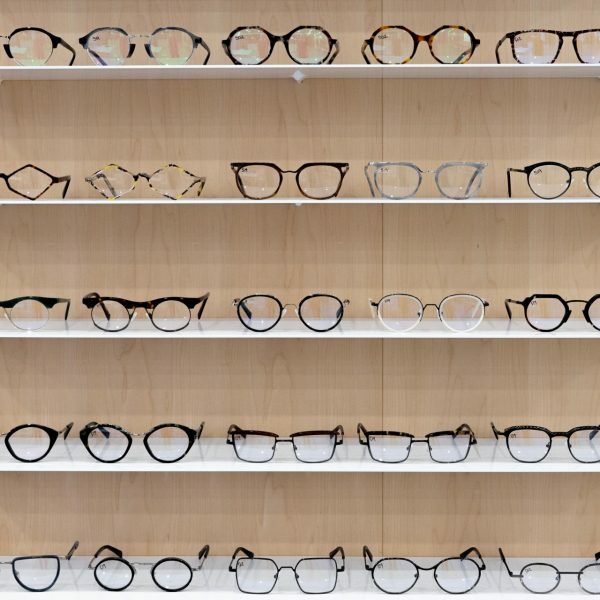 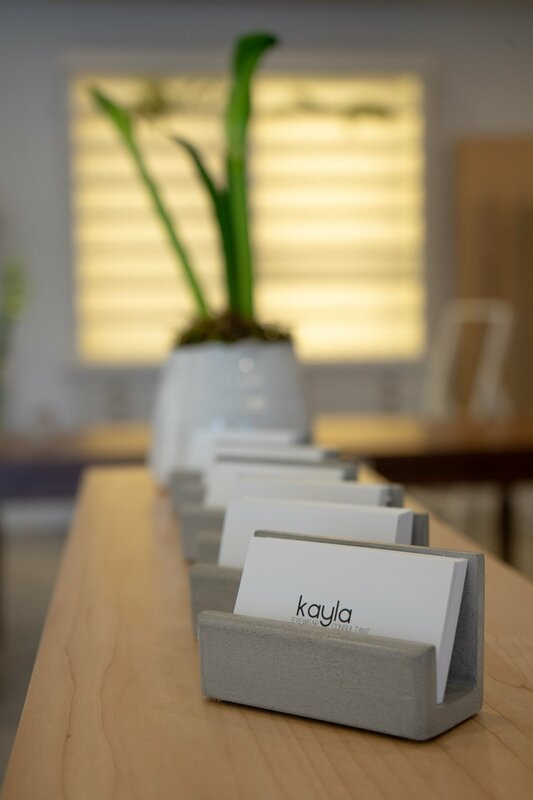 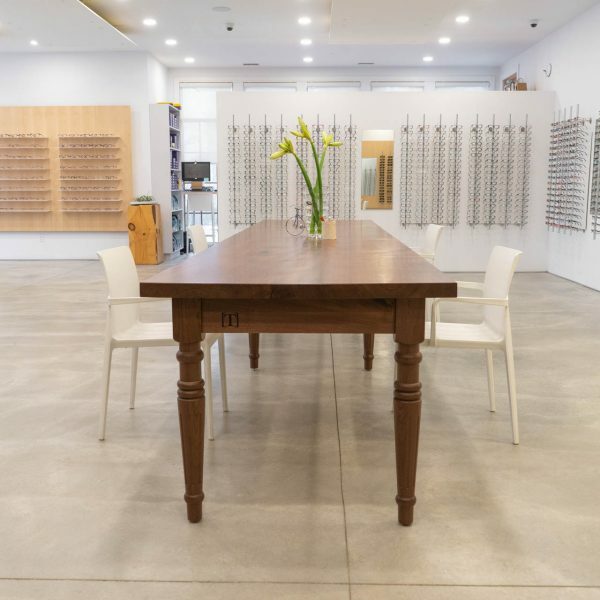 The large windows provide a lot of natural light – a little bright if your eyes are dilated, but we have a large selection of beautiful sunglasses so no need to worry! 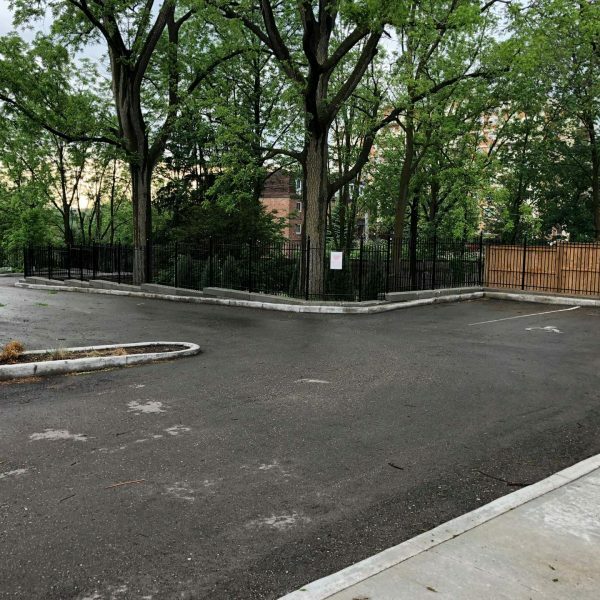 As our city core intensifies, parking spots in Uptown Waterloo will become scarce. 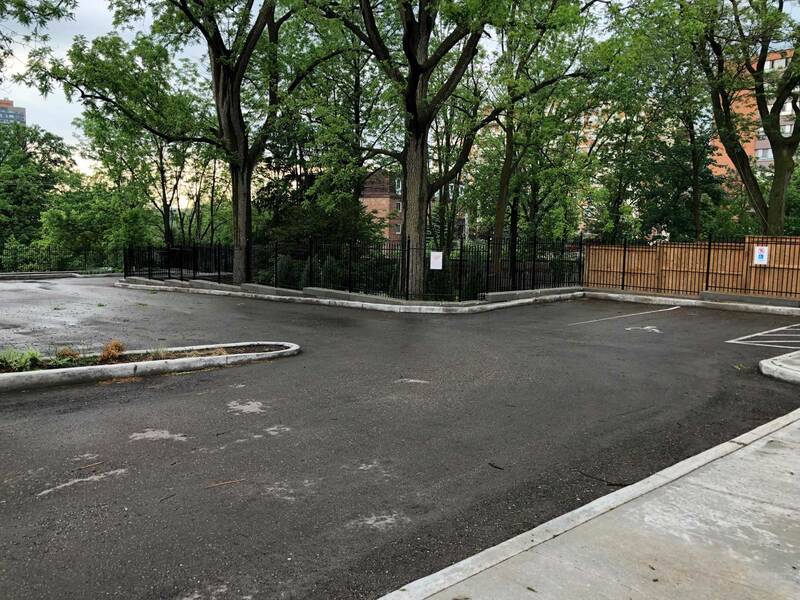 We added a 16-vehicle parking lot in our backyard to accommodate our patients who drive. 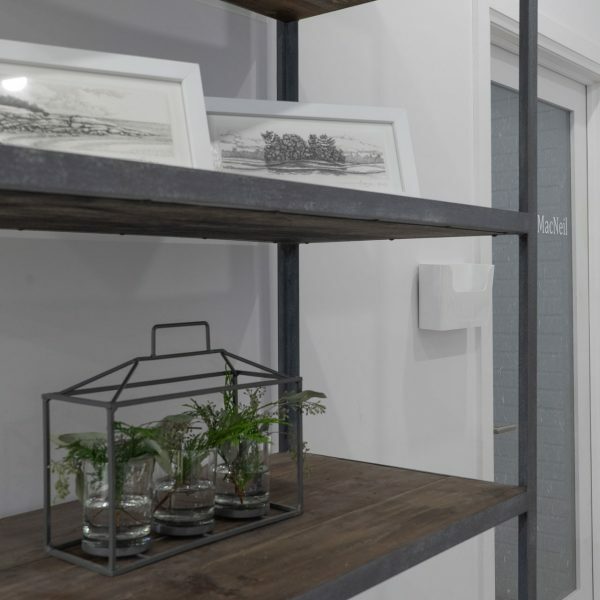 There is also a handy bike rack for all you cyclists too! 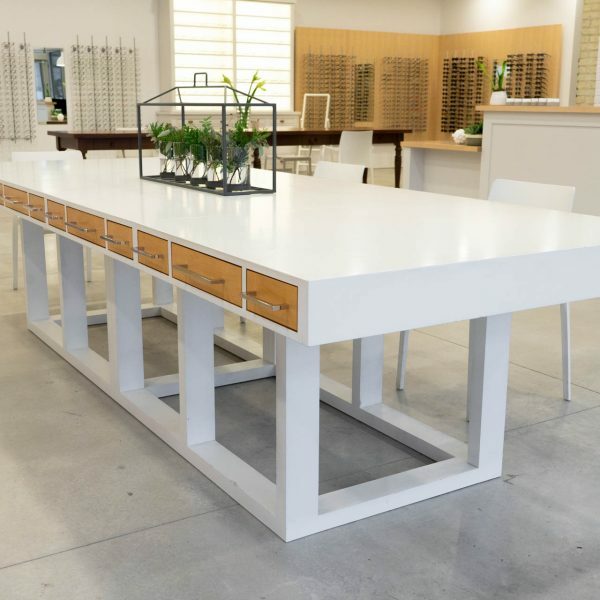 The installation of a parking lot did require a walnut tree to be cut down, but we saved the wood and had it transformed into a large desk which we use in our showroom. 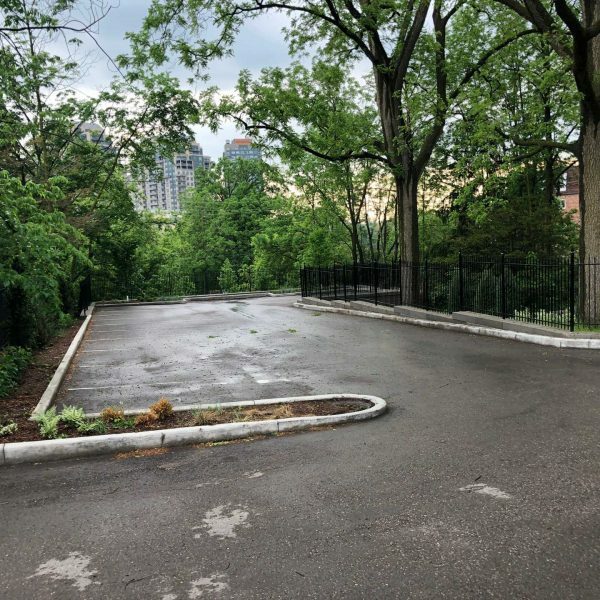 If we are ever super busy and the parking lot is full, there are free 2-hour lots within walking distance as well as street parking.